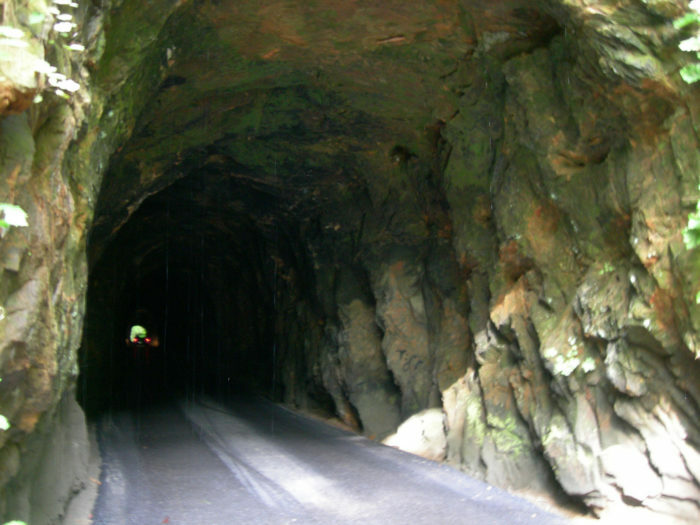 Known as “The Gateway to Red River Gorge,” Nada Tunnel is a historic 900-foot tunnel that is without a doubt the most fascinating way to enter the gorge. 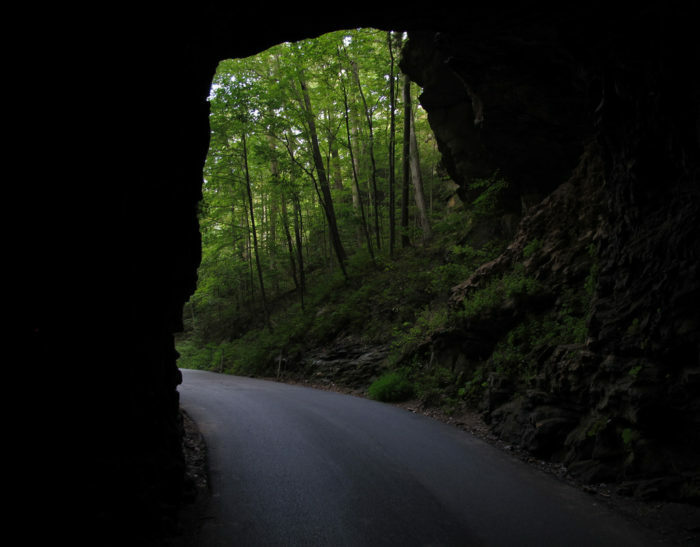 If you’re driving along KY-77 in Powell County, you’ll encounter this hidden tunnel, which looks like a hole carved into the face of a mountain, with the greenery of the surrounding trees ready to swallow your car. 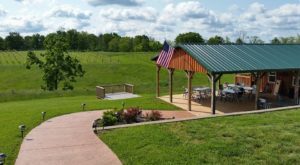 Turn on your headlights, make sure oncoming cars aren’t coming through the tunnel from the other way, and get ready to drive through this remarkable piece of Kentucky history. Construction of the tunnel began in 1910. Dynamite, drills, and various other tools were used to blast through the face of the limestone rock. The tunnel was completed in 1911. Its initial purpose was to allow locomotives to transport timber from logging operations in the Gorge to a sawmill in Clay City, about 15 miles away. 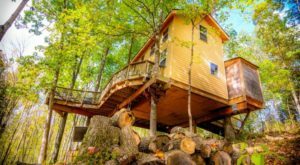 During its construction, one man was killed when he put a stick of frozen dynamite next to a fire to thaw it, and it exploded. 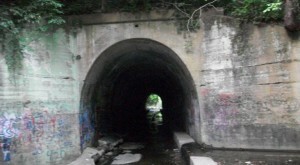 Due to the tunnel’s rugged nature and unique appearance, there are a few different creepy stories and legends associated with Nada Tunnel. Many say it’s haunted by the ghost of the man who was killed in the dynamite blast. Others say a rock climber fell to his death while attempting to scale the cliffs above the tunnel entrance. 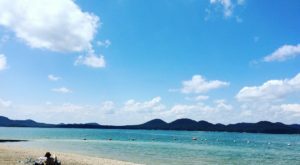 Both of these stories are attributed to the legend that sometimes at night, an eerie green orb can be seen floating at the entrance of Nada Tunnel. Some say that unidentifiable moaning sounds can be heard in the tunnel, seemingly coming from inside the rock walls. 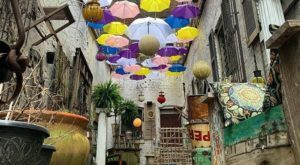 However, if you are on foot or a bike, it is not advisable to enter the tunnel, even if you do want to try to hear these ghostly noises. The tunnel has no interior lighting, and it’s very narrow, so don’t get hit by a car and become the next ghost of Nada Tunnel. If you’re planning on entering the Gorge through Nada Tunnel, be advised that the tunnel can only let one car through at a time. 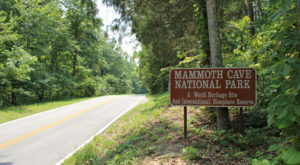 Be sure to stop at the entrance and check for the headlights of oncoming cars, and turn your lights on as well. 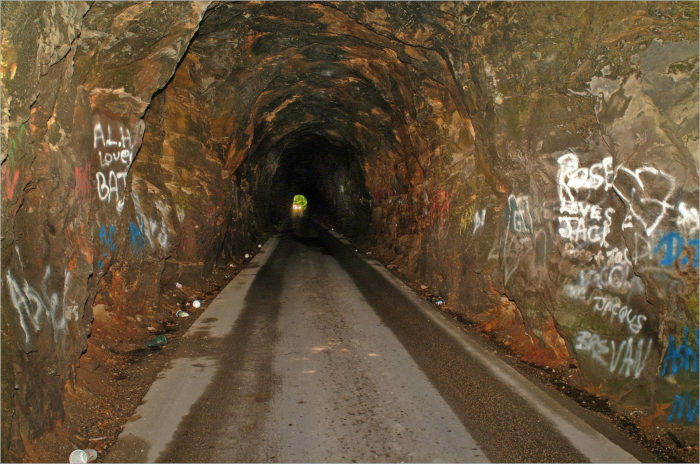 The tunnel is 12 feet wide and 13 feet high, so if you’re driving a larger vehicle, be careful. The entirety of Red River Gorge is a captivating look back into Kentucky’s history, with little shreds of evidence of life from previous centuries everywhere. 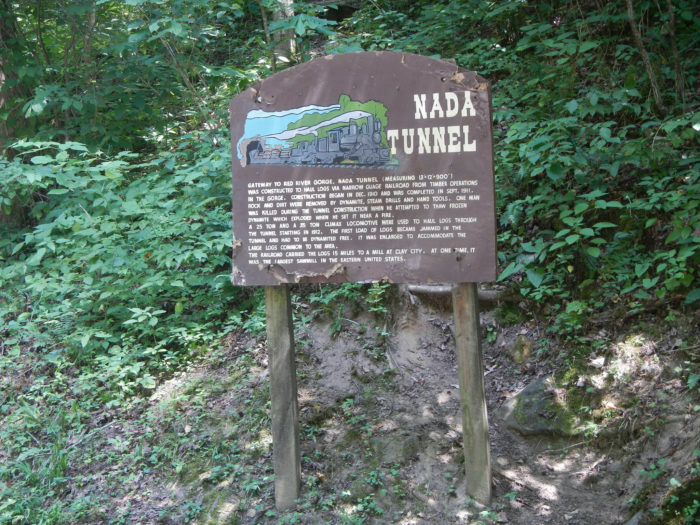 Nada Tunnel, which is listed on the National Register of Historic Places, transports you back to the early 20th century, and reminds you of the manpower and hard labor that went into its construction. 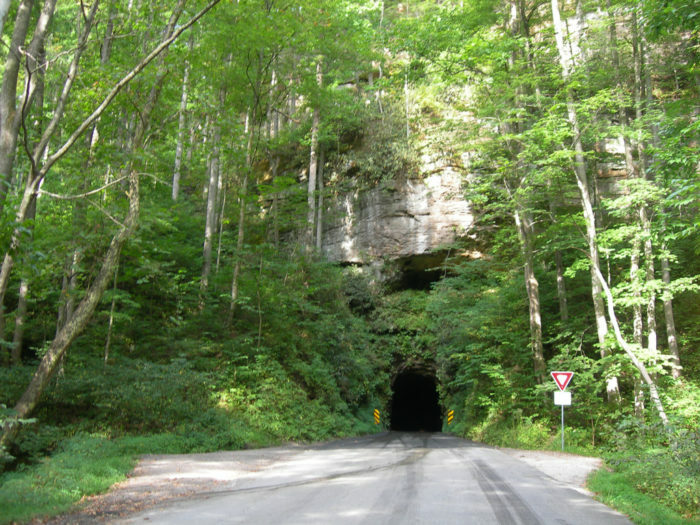 To get to Nada Tunnel, take exit 33 off the Bert T. Comb Mountain Parkway. 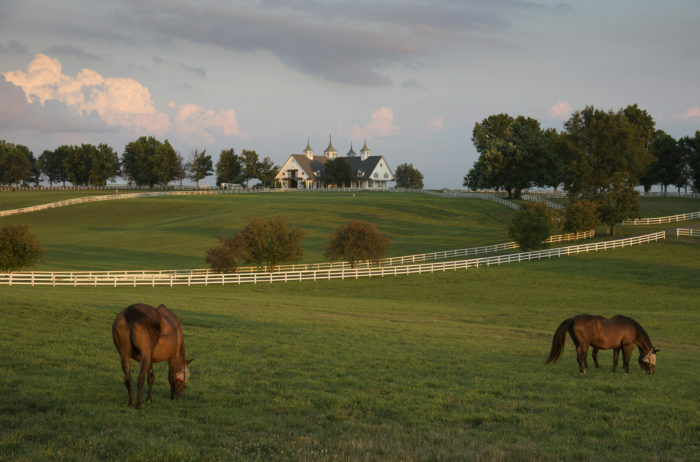 From there, take KY-11 N for 1.5 miles. 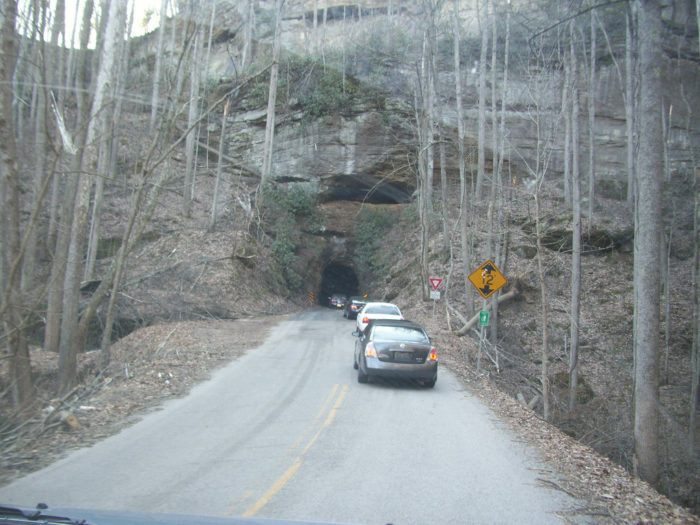 Turn right on KY-77 N and continue for about two miles, and you’ll eventually reach the tunnel. Once you go through it, there are tons of trailheads and beautiful scenery on the other side. 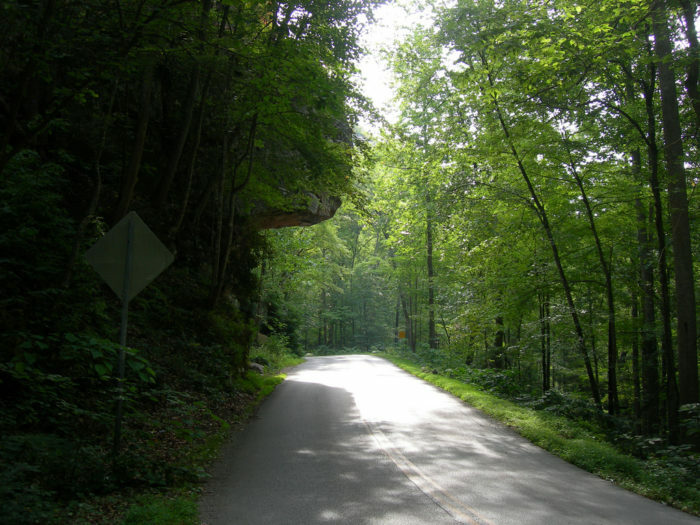 Welcome to Red River Gorge!